This intensive program is for students who have elementary proficiency in Lithuanian and want to develop their speaking, listening, reading, and writing skills. Students who complete the course successfully complete the equivalent of the 2nd-Year curriculum in the Department of Central Eurasian Languages at Indiana University and will reach a proficiency of Intermediate Mid or better. They will able to function effectively in a Lithuanian -speaking environment; will be able to understand and work with authentic materials, including news, videos, podcasts, chats, stories, articles on familiar topics, etc. ; and will have a solid foundation for travel or advanced study. The program develops familiarity with Lithuanian culture through work with authentic materials and media, as well as Lithuanian activities and structured interactions with Lithuanian speakers. Indiana University and the Association for the Advancement of Baltic Studies are pleased to offer Lithuanian as part of the 2019 Baltic Studies Summer Institute. 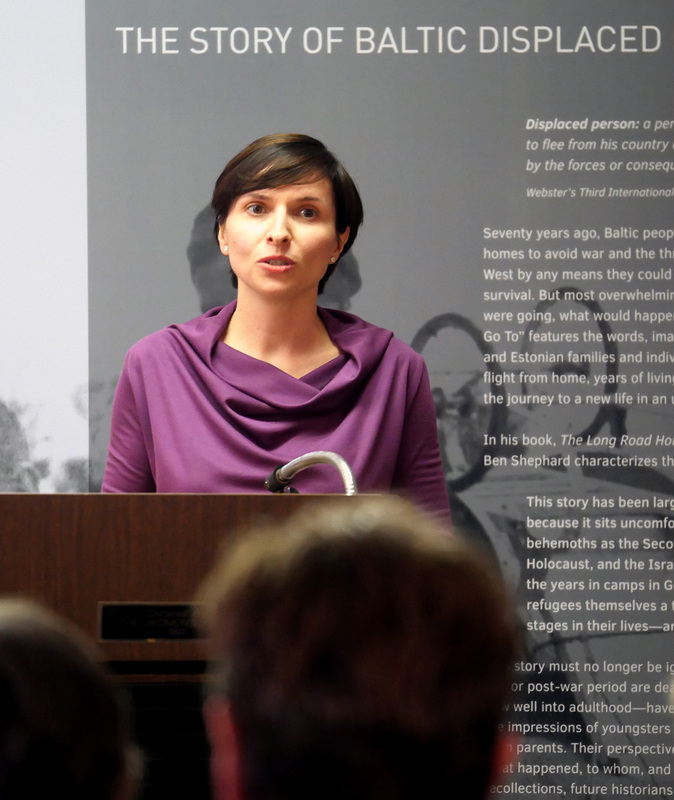 Dalia Cidzikaitė is a senior researcher at the Martynas Mažvydas National Library of Lithuania. She received her PhD in Slavic & Baltic Languages and Literatures from the University of Illinois at Chicago. From 2007-2013, she was the editor-in-chief of the American Lithuanian newspaper Draugas. This will be her thirteenth summer teaching Lithuanian at the Baltic Studies Summer Institute.